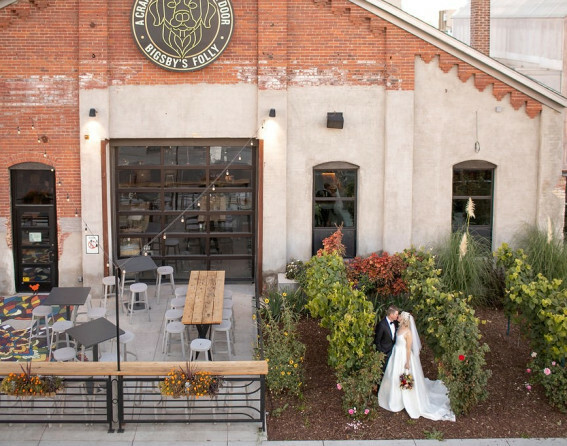 Denver has the most idyllic spots for your wedding. 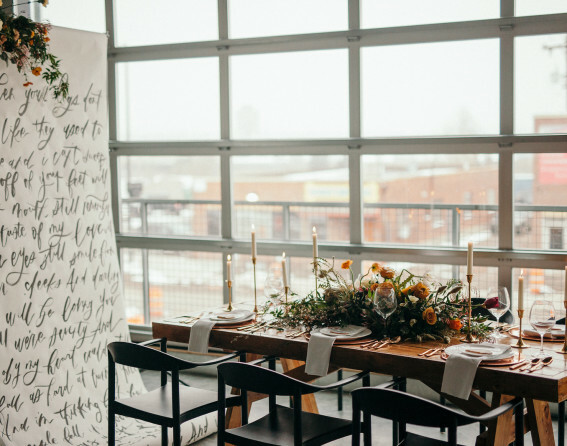 Whether you want something outdoors with mountain views or tucked away with an abundance of urban chic, check out these popular Colorado wedding venues. 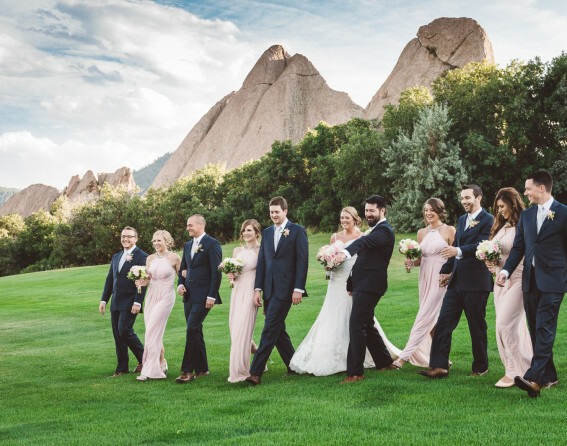 The many partners of VISIT DENVER are ready to assist with all your wedding venue needs. 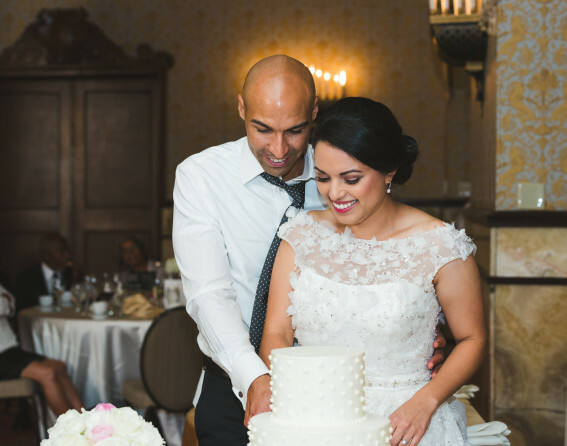 Simply fill out the Wedding Venue Request Form. 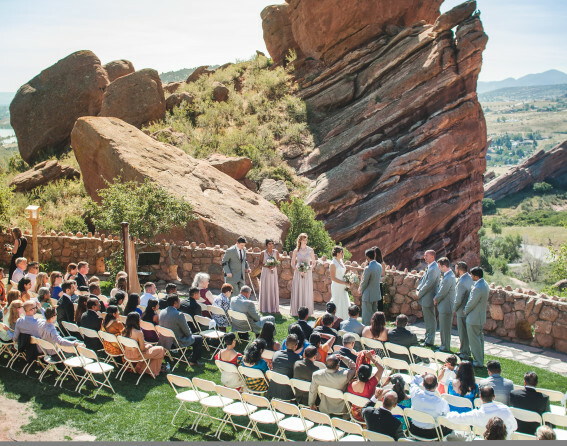 It has a worldwide reputation as a music venue, but its stunning views and geological wonders also make for the perfect wedding backdrop. Photo by From the Hip Photo. It doesn&apos;t get more striking than this. Arrowhead is at the intersection of rolling terrain, dramatic vistas and towers of ancient red sandstone. Photo by From the Hip Photo. This urban oasis features plants from around the world, creating the perfect natural setting. Photo by From the Hip Photo. 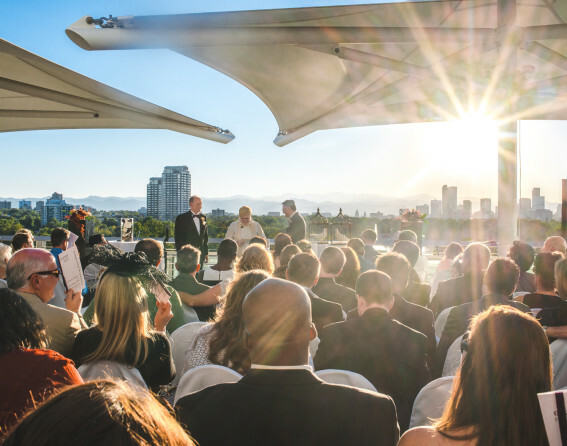 The Sky Terrace provides a panoramic vista of the Denver skyline and Rocky Mountain Range. It&apos;s one of the best views in the city. Photo by From the Hip Photo. 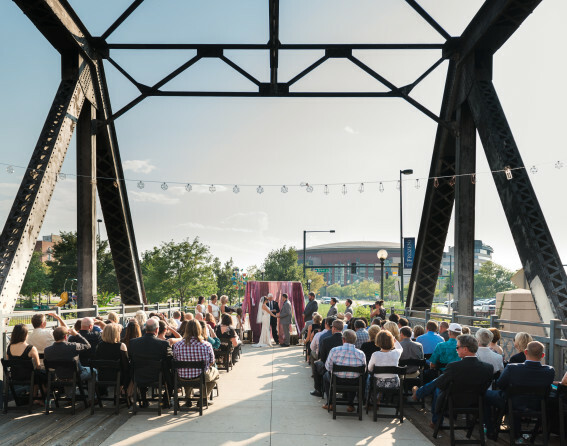 Coohill&apos;s historic walking bridge in Lower Downtown leads to its outdoor dining area with a gorgeous view of Cherry Creek. Photo by From the Hip Photo. 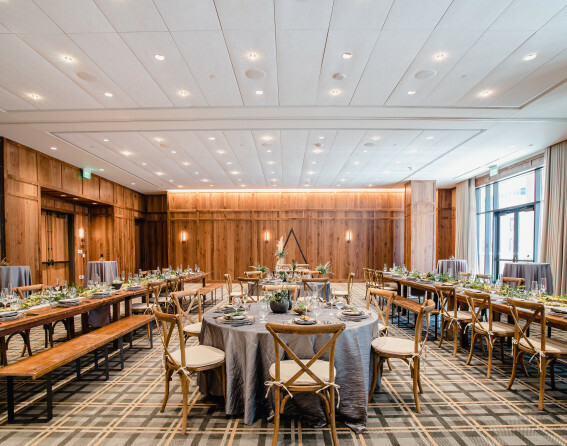 In the heart of Cherry Creek, the Halcyon offers "luxury served on the unassuming side." Photo by The Unfound Door. Close to Union Station, the hotel&apos;s location couldn&apos;t be better while the cozy rooms offer modern alpine interiors. Photo by From the Hip Photo. 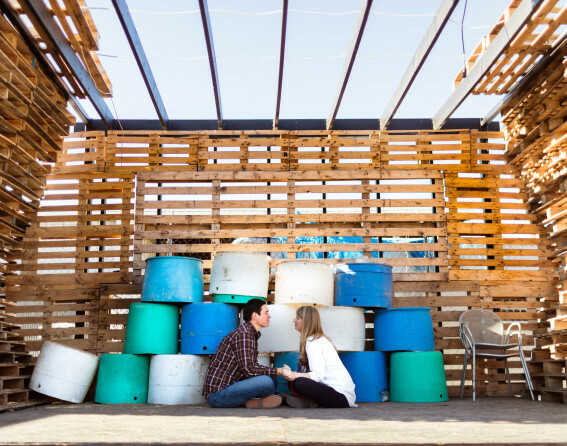 Located in the hip River North Art District (RiNo), it&apos;s "where art is made." The hotel has picked up on that vibe. Photo by Cassie Rosch. 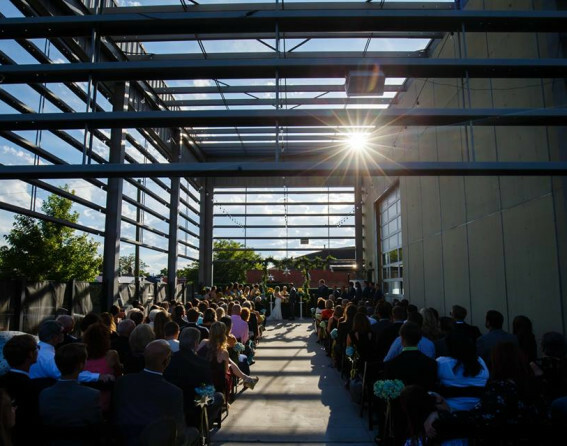 Located within Denver&apos;s coolest new urban development, Dairy Block, you&apos;ll be in the heart of Lower Downtown. Photo by Redden Photography. Wow your guests at this captivating spot. 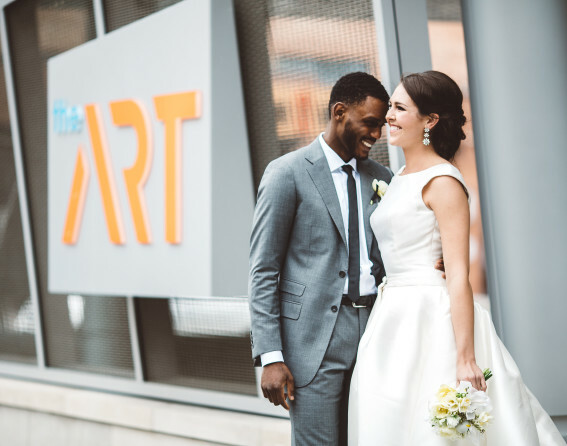 Located just steps from Denver Art Museum, the hotel has its own museum-quality art collection. Photo by The Unfound Door. 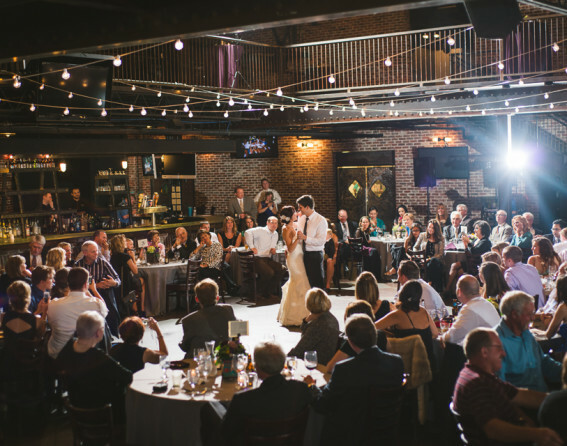 Located in the heart of downtown, this alluring venue dates back to 1903. 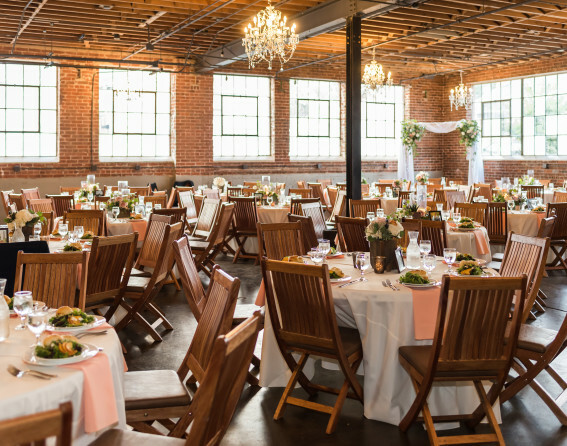 The décor features exposed brick walls, large custom chandelier and hardwood floors. Photo by Elevate Photography. Luxury at its finest. Built in 1892, the hotel has an eight-story-high atrium, six on-site restaurants and artesian water from the hotel’s own well. Photo by From the Hip Photo. 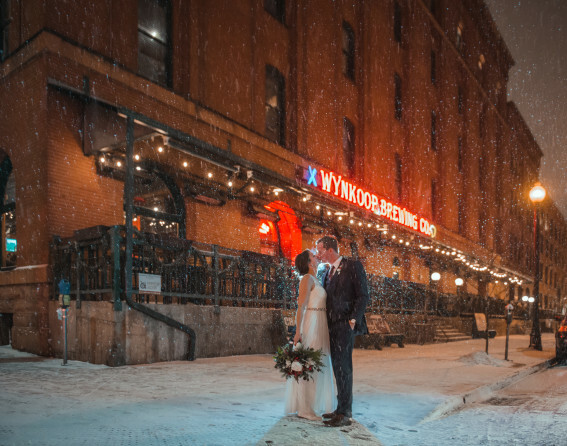 Tie the knot in a historic landmark. 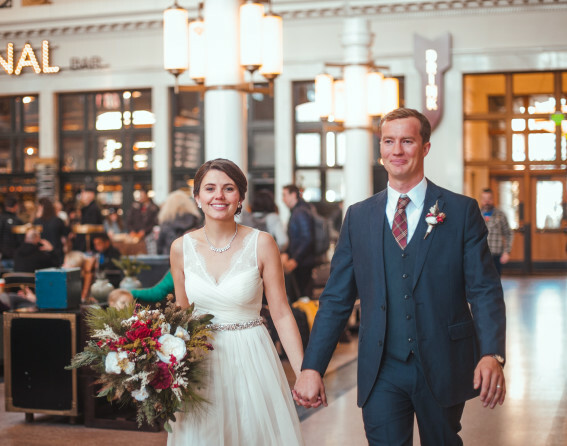 This 1914 Beaux-Arts train station is also the community&apos;s living room with its opulent chandeliers and spacious main hall. Photo by PhoCo. 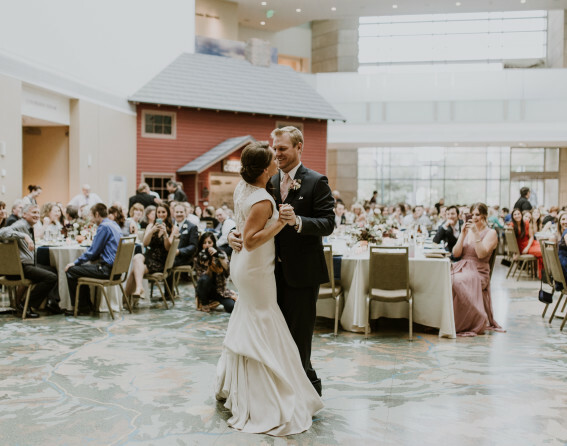 Make your own history by having your wedding at the History Colorado Center with incredible views, an outdoor terrace, a bridal suite and a four-story atrium. Photo by S Lynne Photography. This stunning Greek Revival building with its classic Corinthian columns and iconic colonnade across its front, offers new experiences in a classic space. Photo by From the Hip Photo. Artisanal meets accessible at this full-production urban winery with a Roaring 20&apos;s-inspired tasting room. Flexible space can accommodate up to 300. Photo by Katie Bradshaw. This iconic brewery changed Denver when it was founded by John Hickenlooper, former Denver mayor and Colorado governor, back in 1988. 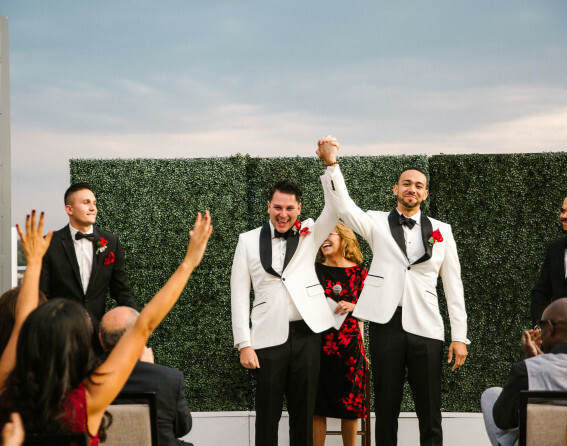 Get married in style at this fun venue. Photo by PhoCo. Go against the grain at this brewery located in the vibrant and happening River North Art District (RiNo). 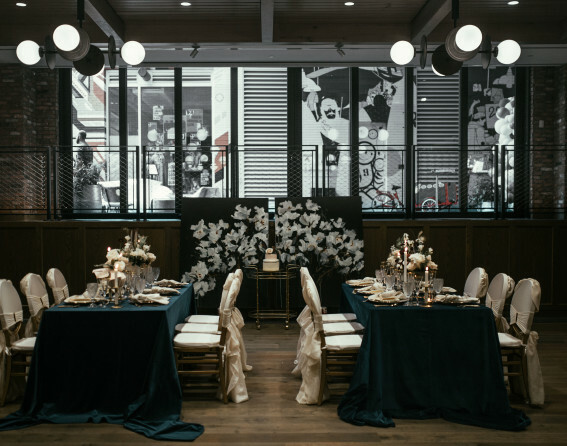 Thus 1900s revival has stunning details that will add warmth and intrigue to any ceremony. Photo by From the Hip Photo. 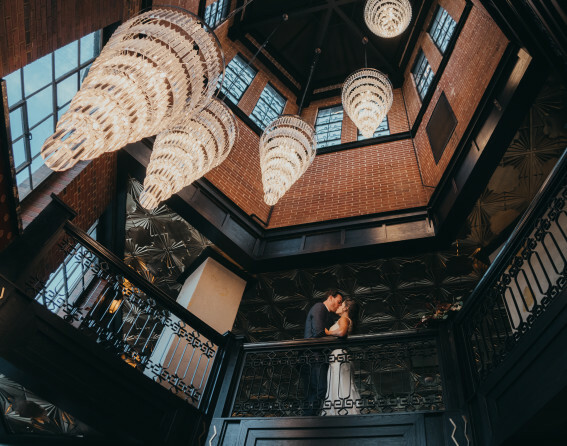 With soaring ceilings, stunning architectural elements and unexpected adaptability, Space Gallery is truly a unique setting. Photo by Justin Edmonds Photography. This hidden gem is tucked in the heart of downtown with original brick walls and steel beam construction. Giant ceilings host two custom-designed chandeliers. Photo by From the Hip Photo. 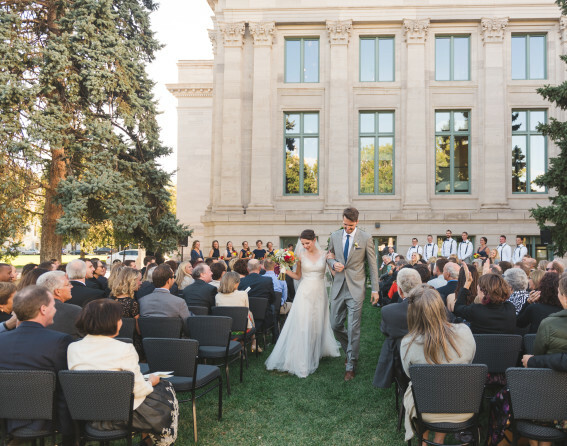 The many partners of VISIT DENVER are ready to assist with all your wedding venue needs. 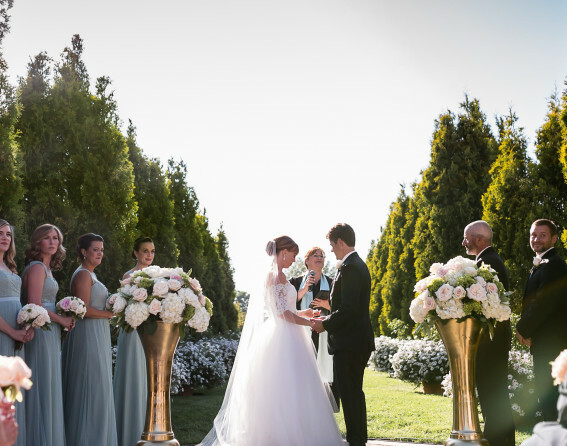 Simply fill out the Wedding Venue Request Form.